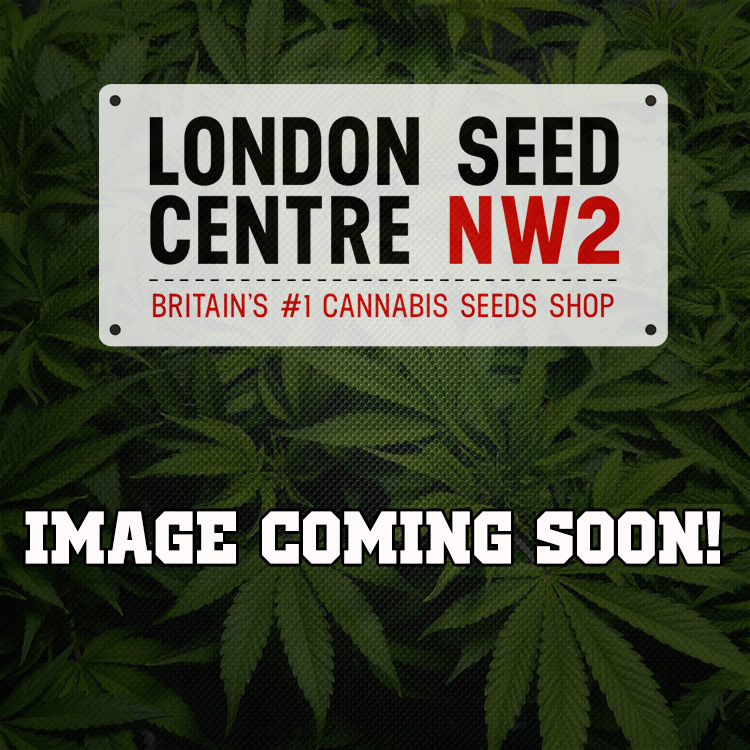 When you shop at the London Seed Centre you are guaranteed a minimum of one free seed with every order. The more you spend the more free seeds you’ll receive bundled in with your order. What’s more, our freebies are some of the most popular strains on the market provided by the most reputable manufacturers, so rest assured you won’t be disappointed! Don’t forget to sign up to the London Seed Centre today to claim your seed chips for extra discounts on your orders, plus a load of bonus perks for being a valued LSC member.